was produced by Appleby village residents. This foundation now needs building on and transforming into our Neighbourhood Plan for the parish as whole. 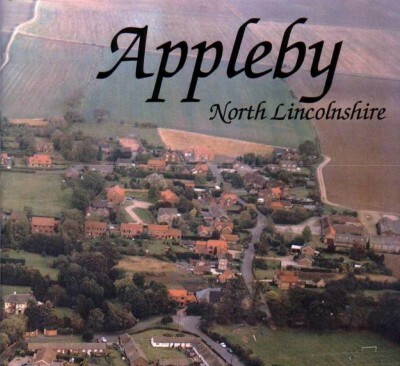 You may download the 1998 Appleby Village Design Statement if you wish to refresh you memory. It is a way we can protect as well as support sympathetic development to ensure the parish remains sustainable. Sustainable communities are places where people want to live and work. Meeting the diverse needs of existing and future residents. They are safe and inclusive, well planned, well built and run for the whole parish. Once adopted by a majority of parishioners (in a mini referendum), planning decisions affecting the parish must take into account what is contained in the Neighbourhood Plan. It gives you and all residents a chance to have your say to influence how the parish develops and to be connected in building and shaping our community. It offers local residents who know and care about their area a fantastic chance to have more control and influence over their area and how it should develop. It is your opportunity to safeguard what is important to you, your family or business as well as help protect those values you hold dear.